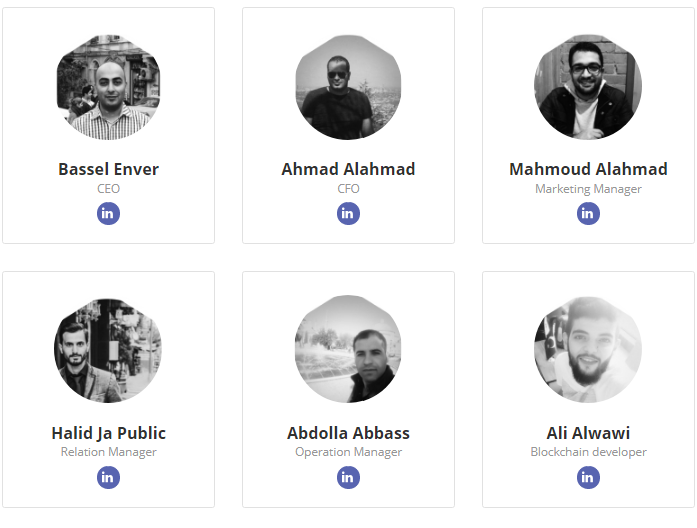 While this revolution is gaining wide acceptance, Gooreo, a unique platform developed to help newly graduated students in finding jobs suited to their specialization easily and also provide owners of companies the opportunity of getting talented students including of young and fresh graduates to work temporarily or permanently in their Organizations has arrived. "The recruiting industry has seen immense growth over the last twenty years and has become one of the single largest expenses for many businesses. Most of us consider recruitment to be a singular activity. However, since the birth of the internet, recruitment has been segmented into two parts - traditional recruitment through an agency, and online job boards such as Indeed and Monster. This radical industry change forced recruiters to adapt. To keep up with the pace of change in the economy they had to specialize. This left the industry fragmented and out of touch with one another. Over the years, both traditional and online recruitment have altered their business plans to include a variety of layers, offerings, and spin-offs. Some have become a niche within a niche with the goal of being exclusive to specific job types, locations, or skills. No matter what sector you are in, or where you live, there is always a recruiter waiting to place you. Today, blockchain technology offers a wave of opportunity across all industries, but especially in recruitment. The blockchain allows peer-to-peer interactions that decrease middleman costs and streamline the flow of data needed in the hiring process . This technology will allow candidates to go directly to the masses while keeping their data confidential." With that being said, Gooreo is building a platform to simplify the job searching process for undergraduates and fresh graduates, thereby improving their livelihood significantly. 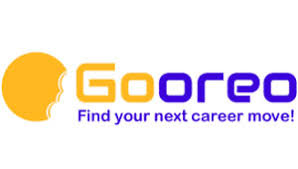 As depicted above and as indicated on the official whitepaper of Gooreo, Gooreo is a unique platform developed to help newly graduated students in finding jobs suited to their specialization easily and also provide owners of companies the opportunity of getting talented students including of young and fresh graduates to work temporarily or permanently in their Organizations. In addition, Gooreo is building a platform to simplify the job searching process for undergraduates and fresh graduates, thereby improving their livelihood significantly. Corporate and Organizations are also greatly benefiting from the platform as there is minimization or complete eradication of high cost recruitment services to source the proper talent required for their specific roles thus maximizing profits in the long run. 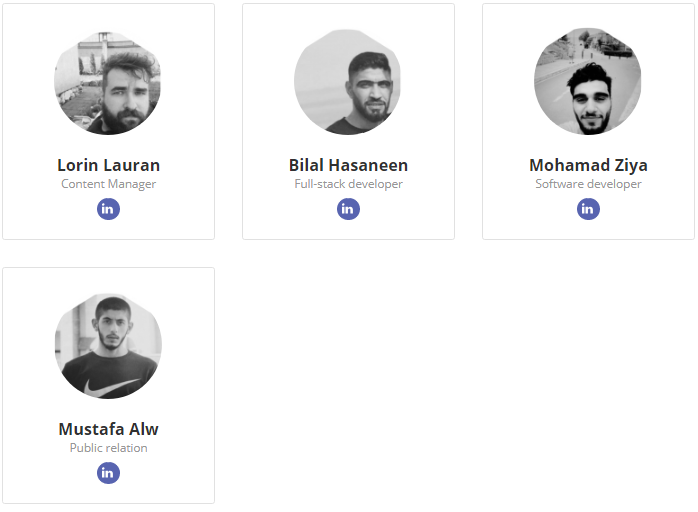 The vision is to become the best application in the field of youth employment with unique characteristics and features that set us apart from all other competing applications. The mission is to help the newly graduated students find suitable jobs in their field of specialization and help employers find the talent with their required expertise. Constant platform repairs based on user feedback and a roadmap to constantly present new features to the public. Innovate and disrupt traditional ways of advancing work to balance technological advancements and fast-paced life. All actions begin with registration on GOOREO, which is available in both mobile and web versions. Once you have successfully registered, you need to fill in your professional resume in which you describe all the achievements that you have, as well as all the available skills. Employers will fill out a similar resume form, only containing aspects containing a description of the available vacancy, as well as requirements for professional skills of the future employee. This will also include information on whether the work is remote or on-site. The convenience of GOOREO is that at the same time students have the opportunity to view the available vacancies in the professional field to which they belong, thereby bypassing all the “information garbage” found in centralized sources of this direction. Once a graduate finds that he needs or, on the contrary, the employer finds that the specialist he / she needs, between them is a contract of employment, with GOOREO leave the mark that both sides got their wish, with these parties (employer and graduate) can leave a rating of the quality of services provided by GOOREO as bad, good and excellent. Trusted certification of sites and companies by giving degree students (good, average, extraordinary) after completing work. The Gooreo application has been developed and is ready for use. The current version of the application will be enhanced by feedback received from the community and will continue to keep abreast of new technologies and features. GOOREO offers its internal token – OREO with which payments for all operating services will be performed. The token itself is developed on the basis of the Ethereum blockchain (ERC23 standard). 45% Product Development - Product development according to the roadmap. 25% Marketing & partnerships - Expenses for attracting the business owners, making partnerships with universities. 12% Operations - Operational costs, non-tech staff salaries. 3% Legal - Company establishment, contracts with the business owners, development of legal contracts for using the service and many other legal works. 15% Management - C-level executives salaries. Project idea and start up. Listing the coin on exchanges as much as we can.